I own pets, so the smell of a real Christmas tree would be too enticing for them to resist. They barely leave the artificial tree alone. I can’t imagine having a real tree! 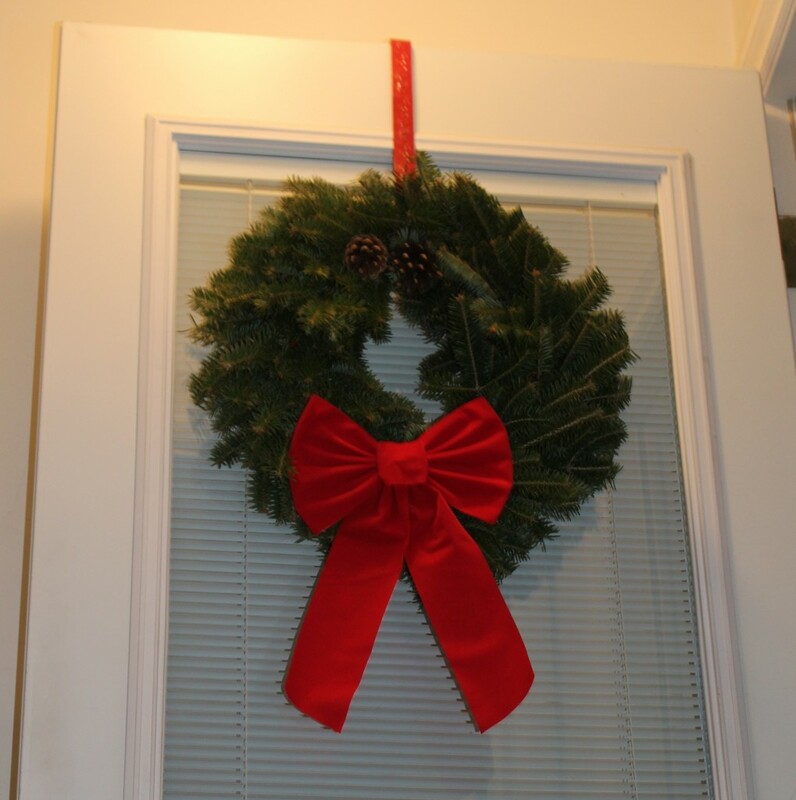 To compensate for that wonderful aroma of a real fir tree that’s so connected to the holiday season, I buy a real wreath and hang it at my back door. Whenever I enter the house, I get a big whiff of that incredible Christmassy smell! It may not seem like much, but today I’m grateful for the aroma of a real Christmas wreath. Is there anything better at this time of the year? ← Christmas Countdown 2012: 16 days!